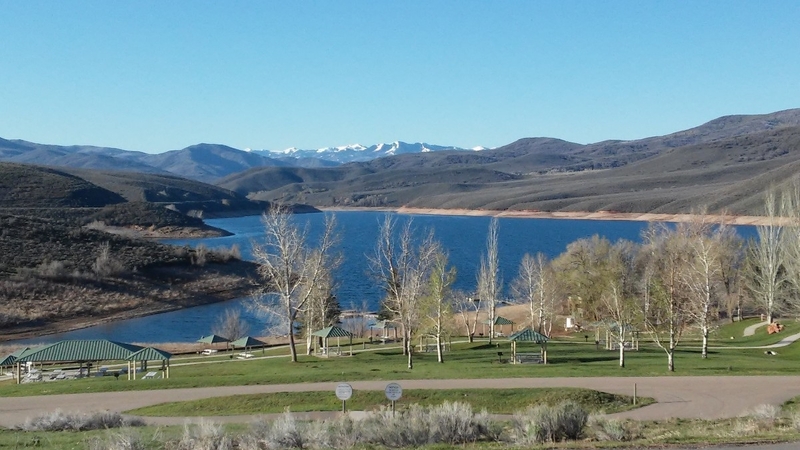 East Canyon Reservoir is a 680-acre boating and year-round fishing delight nestled in the mountains northeast of Salt Lake City on state routes 65 and 66. Recreationists will find a wide concrete launching ramp, paved parking area, modern rest rooms, showers, fish cleaning station and 31-unit campground with a large overflow area. Two spacious, covered pavilions with electricity are available for groups. A concessionaire provides boat rentals and a refreshment stand.